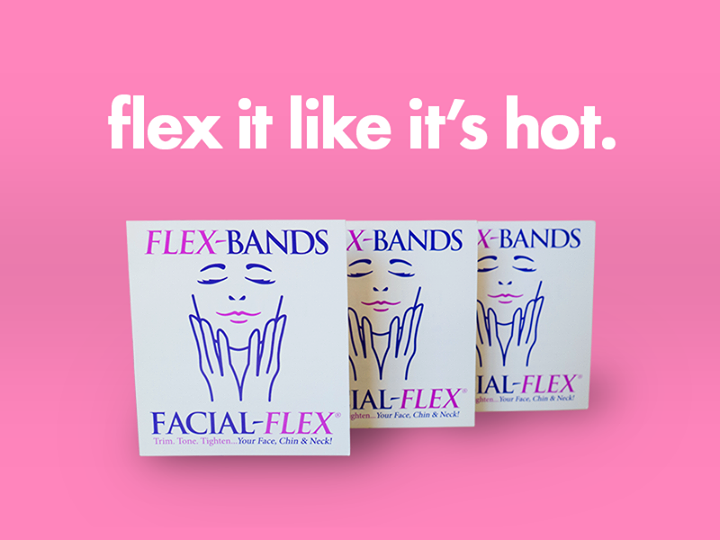 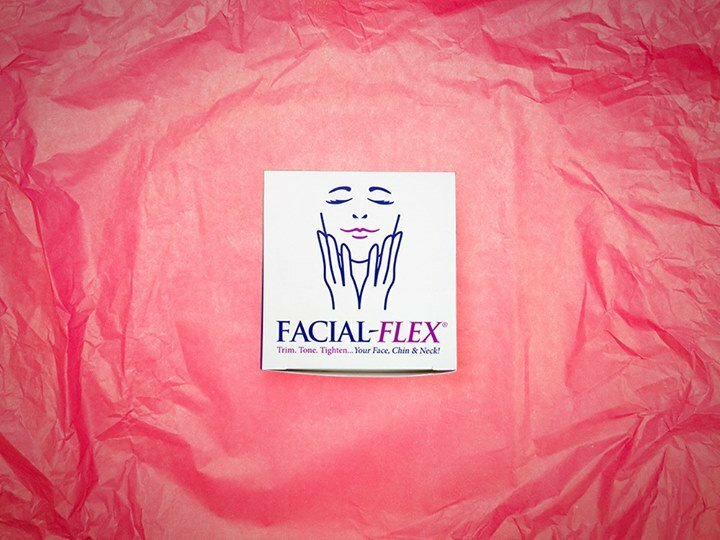 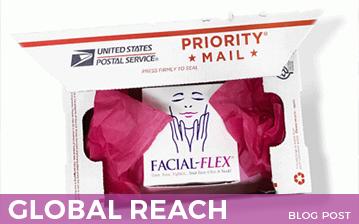 Facial-Flex has been clinically proven to be effective in significantly increasing facial muscle strength, uplifting, contouring and firming the face in individuals exhibiting the effects of facial aging due to weakened facial muscles. 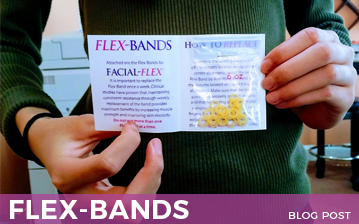 We plan to continue with clinical testing to verify the efficacy of facial exercise device improvement and the effectiveness of new methods of use. 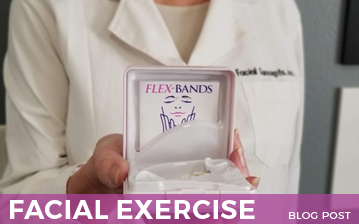 The results of completed clinical testing have been published in this clinical studies brochure by the Society of Investigative Dermatology and in Journal of Geriatric Dermatology.